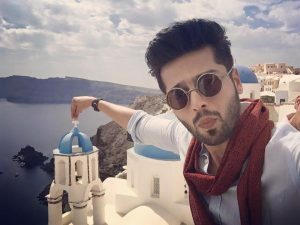 Fahad Mustafa Shot his New Qmobile TVC in Greece! 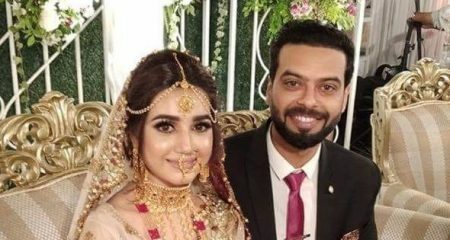 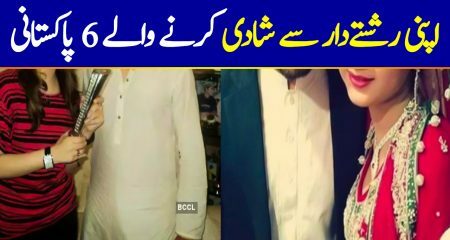 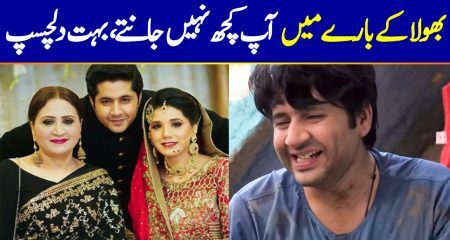 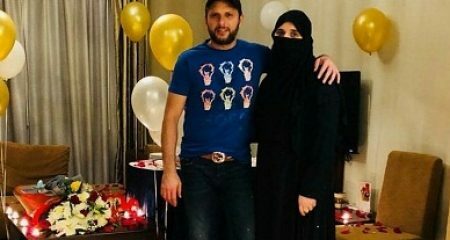 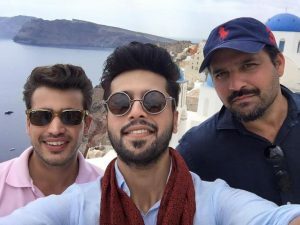 The Jeeto Pakistan star Fahad Mustafa with a very grand fan following has finished the promotion of his upcoming film Actor In Law and is now busy shooting TVC for Qmobile. 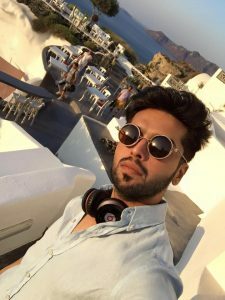 Fahad is shooting for Qmobile in the beautiful Santorini, Greece. 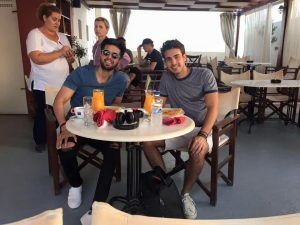 The pictures of Fahad show that he is having a great time there. 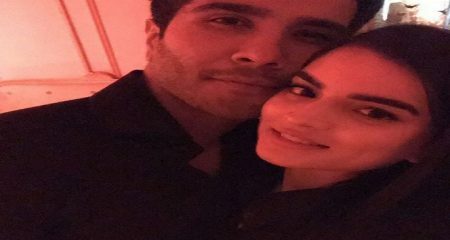 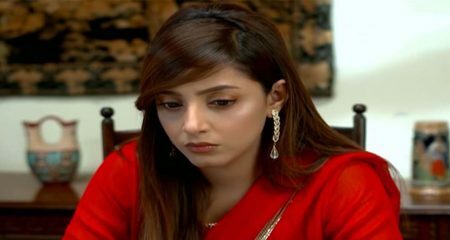 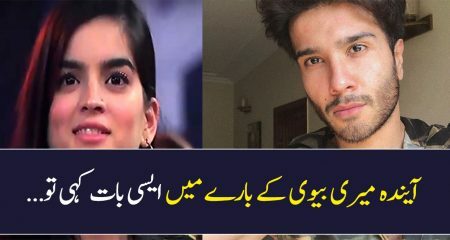 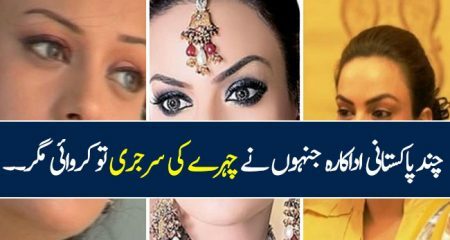 QMobile is the brand which is famous for having very famous celebs as its brand ambassadors. 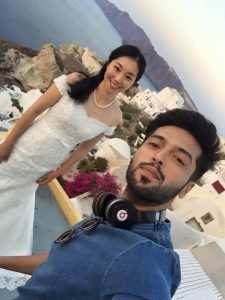 Fahad Mustafa is looking too cool in the way he has dressed up for the TVC. 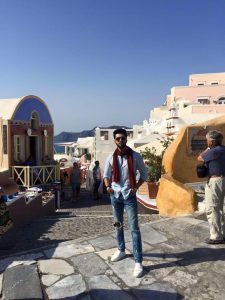 Fahad wearing a sky blue shirt, white sneakers, ripped jeans, cool sunglasses and a red scarve look too stylish. 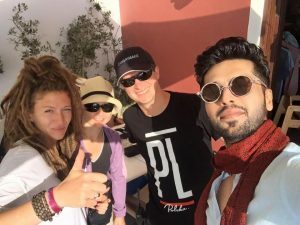 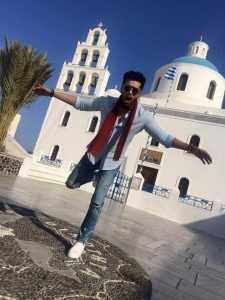 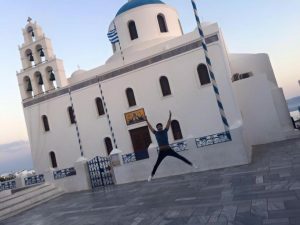 Fahad Mustafa pictures from the location show that he is super excited and having time of his life in Greece. 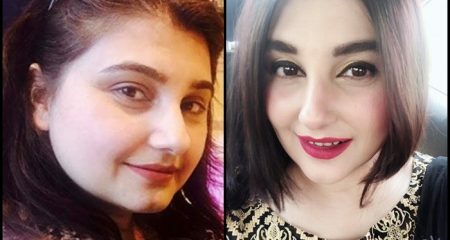 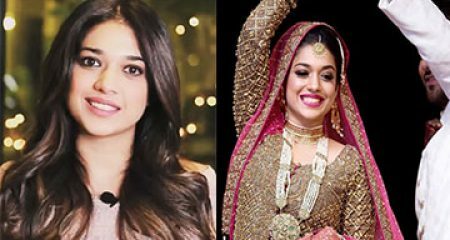 The phone brand has previously engaged numerous stars from Pakistan Ali Zafar, Iman Ali, Shahid Afridi, Mahira Khan and Faisal Qureshi. 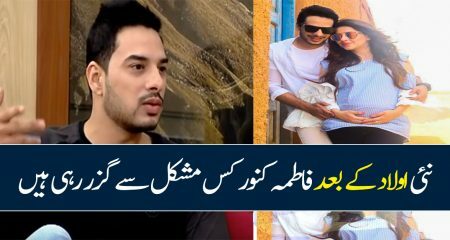 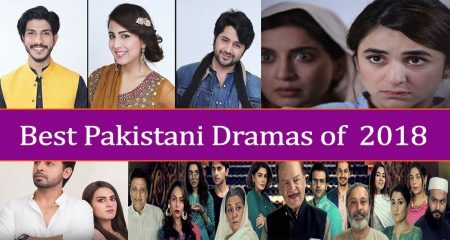 Let’s see how Interesting Fahad works turn out to be!